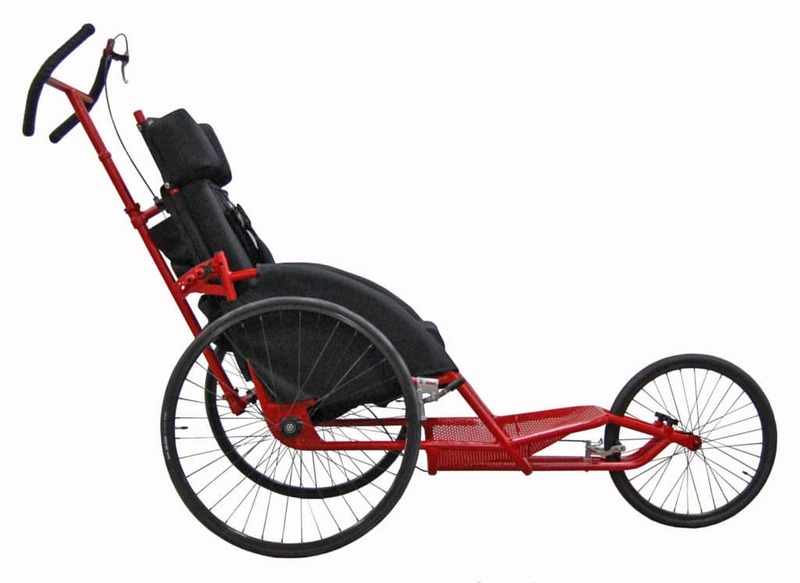 The Axiom Adrenaline is a high performance, lightweight, durable conversion unit. 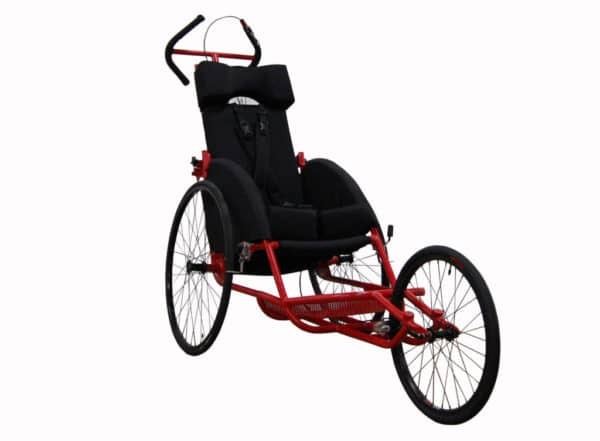 This is ideal for Ironman races, marathons, and many other outdoor activities. We are able to customize this conversion to assist the positioning needs of your passenger. Simply medal and fabric but when connected between two it equals FREEDOM!